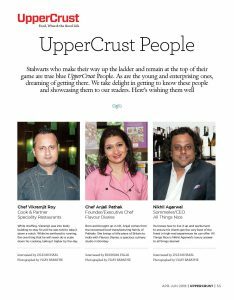 If you consider yourself to be a wine connoisseur and are keen to make your presence felt in the industry, register for the sixth edition of the Indian Wine Consumer’s Choice Awards by All Things Nice. Events High – Come be a judge! Events High | Come be a judge! 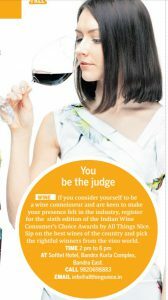 The Aim Of The Indian Wine Consumer’s Choice Awards (IWCCA) Is To Give Indian Consumers An Opportunity To Judge For Themselves And On Behalf Of Other Consumers The Best Indian Wines Available In The Country. Read more. 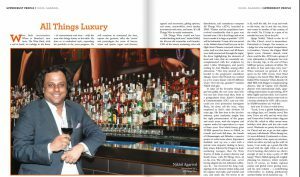 When he isn’t sharing reccos on the perfect wine-and-food pairings, sommelier Nikhil Agarwal is busy judging wine competitions on the international stage. 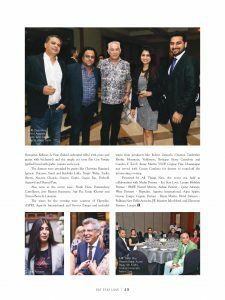 After judging a wine event in Frankfurt early this year, Agarwal will be off to Hong Kong next week, where he is part of a global jury panel for the sixth edition of Decanter Asia Wine Awards. 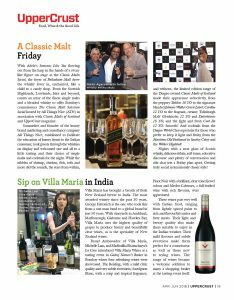 Considered the continent’s leading wine competition, it invites over 2,500 entries, including Indian labels. All go through a rigorous blind tasting by the jury. 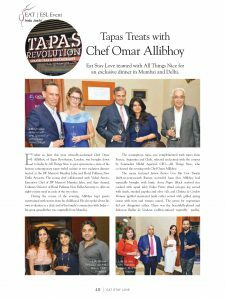 “Indian wines have done well in the past at this competition. However, I have no clue about the list this year. 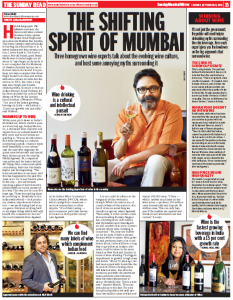 I’m looking forward to catching up with my colleagues in the wine industry from all over the world and trying a large number of wines in a blind tasting,” he shared.